We have put together a showcase on your suggestions and have included a range of great activities along with a stunning selection of lodge and boutique hotel offerings. Your expert travel planners Samuel St George and David Maxwell will make sure you are in good hands while experiencing this incredible country. 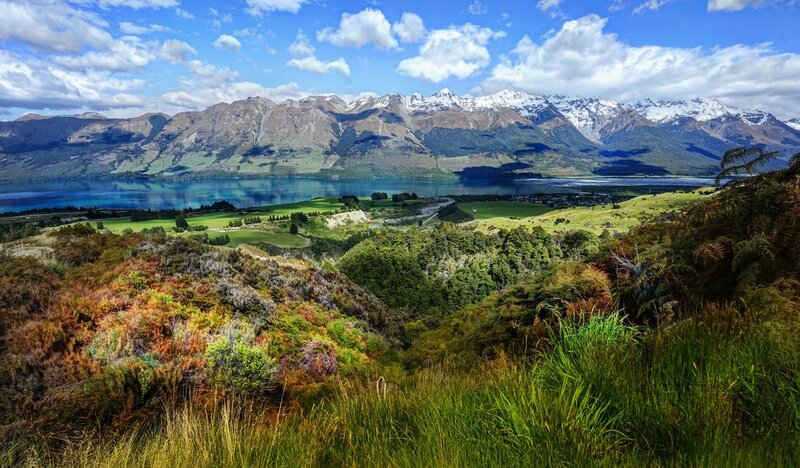 New Zealand is the perfect playground for some once in a lifetime activities. These include heli-fishing, cultural experiences, and of course geothermal and outdoor experiences. Amenities: Airshow 4000 Flight Deck Display System with World Wide Maps, Cabin Entertainment System, Galley with oven, refrigerator/freezer, hot and cold food and beverages, Krups Nespresso Coffee Maker, Electrical power outlets and Satellite telephone. Note: The standard bag we recommend is 70cm (H)x54cm (W)x28cm (D) to a maximum weight of 23 kilos. Any carry on should be limited to 7 kilos. The new BK 117 is one of the best helicopters for comfort and style. The air-conditioned cabin is appointed with leather seats, USB device charging points, and noise-cancelling Bose© headsets. Cabin seating is scalable and can be set up as a five-seat corporate VIP configuration with opposing seats, or an eight-seat forward facing configuration. An additional passenger can also sit in the front, next to the pilot, making a maximum total capacity of nine passengers. Optional two pilot crew is available. The Bell 429 is a revolutionary new model for Bell helicopters. A twin-engine helicopter offering exceptional flight performance with a state-of-the-art full glass cockpit featuring single and dual pilot IFR capabilities. The cabin is exceptionally spacious with seating for seven passengers, or six passengers and a two pilot crew. 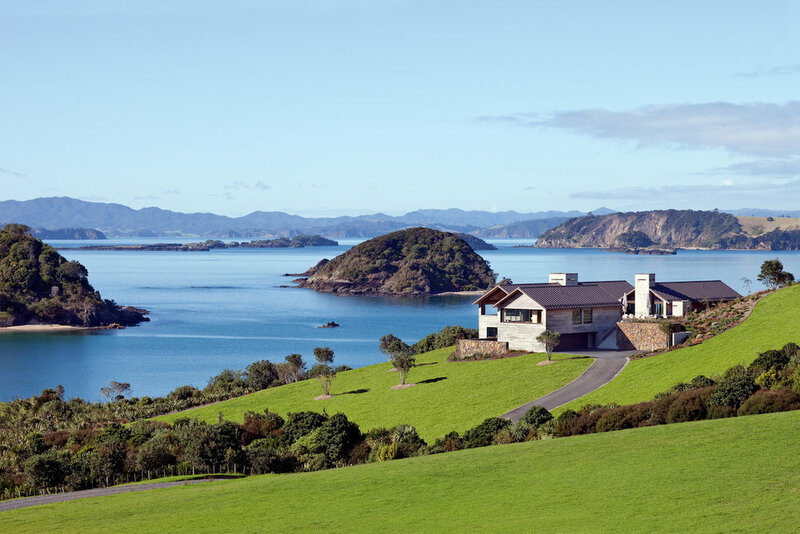 Just a 45-minute flight north of Auckland is the stunning Bay of Islands, one of NZ’s top tourist drawcards. With its unspoiled coastline, beautiful sandy beaches, turquoise waters and 144 untouched islands, this region enjoys a subtropical climate, and so you can expect warm weather year round. The Bay of Islands Maritime Park is one of New Zealand’s best loved destinations, offering world-class diving and snorkeling, with an array of wildlife including, dolphins, whales, penguins and gannets. It also has great sailing, kayaking and big-game fishing. 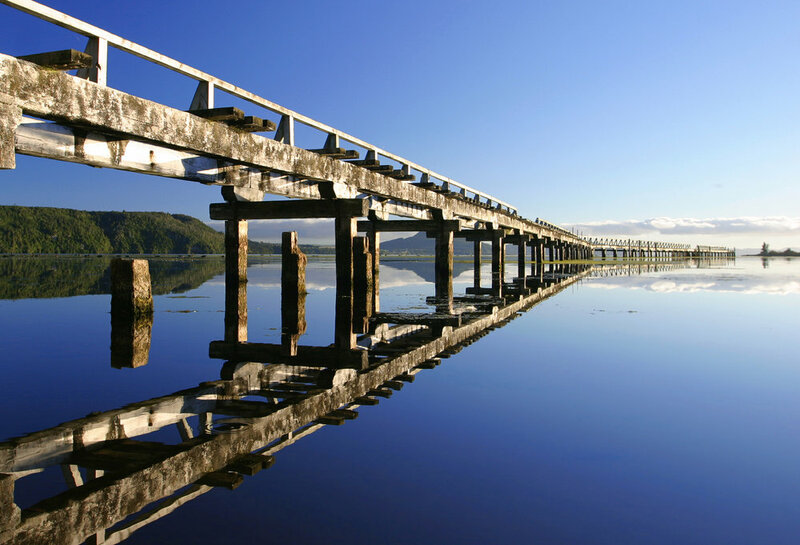 Not only is the region blessed with stunning natural beauty, it has enormous historical significance, as the site of New Zealand’s first permanent British settlement and the birthplace of European colonisation in the country. Nestled in the secluded Taharua Valley, Poronui boasts some of the world’s best wilderness experiences, breathtaking scenery, and genuinly warm hospitality. It is the attention to the little things that makes it truly memorable. To discriminating anglers, Poronui is an historic fly fishing lodge, where they fish for resident, wild, brown and rainbow trout in pristine waters. An hour’s flight southeast of Auckland is Hawke’s Bay, a region of diverse and magnificent landscapes, from mountains and hill country down to inland and coastal plains. Blessed with fertile, alluvial soils and a warm temperate climate, Hawke’s Bay is home to hundreds of farms, orchards and vineyards, making it New Zealand’s agricultural powerhouse. For the tens of thousands of visitors that flock to the region each year, it’s the food and wine that are the biggest draw cards, and with good reason, as the Hawkes Bay produces some of the best of both the country has to offer. On the coast, sits the town of Napier, one of New Zealand’s busiest commercial ports and host to a growing number of cruise ships. It’s also the country’s Art Deco capital, having been almost completely rebuilt in the Style Moderne after a devastating earthquake in 1931. About two-thirds of the way down the South Island, in the middle of the Southern Alps, sits Lake Wakatipu, and on its shores, Queenstown. If ever a town deserves its reputation as the world’s adrenalin capital, surely this place does. You can bungee jump off bridges, or even out of a helicopter, take a jet boat ride through white-water canyons, heli-skiing in virgin powder snow, go extreme mountain biking, zip-line through valleys, and paraglide off mountains – you name, you can do it in Queenstown. There is, however, a more gentile side to Queenstown – one that includes luxurious, world-class lodges, superb wineries, great restaurants and scenery to die for… and five international-standard golf courses. This picturesque lakeside town has it in spades, whatever the season, whatever the activity. It absolutely must be part of any itinerary when visiting New Zealand. In the late 1800’s Eichardt’s Private Hotel was born as a result of a rich vein of gold, that drew many prospectors and opportunists from around the globe to the shores of Lake Wakatipu. Over 120 years on, and this iconic hotel still commands a majestic position, right on the shores of the lake, in the center of Queenstown. Expansive views over Lake Wakatipu, super king beds and personal living space featuring a fireplace and deluxe mini bar. The suites offer a dressing room and bathroom with generous bath and double vanity, separate shower, heated mirror and floor, along with an integrated entertainment system and business desk with complimentary WiFi.